Homeownership - Southeastern Idaho Community Action Agency Inc. Promoting self-sufficiency and greater economic independence. SEICAA offers homeownership opportunities with affordable monthly payments to qualified buyers in Southeastern Idaho. Households cannot exceed 80% Area Median Income. Must be able to legally enter into a contract. Homebuyers are required to complete Education Courses. Acceptable credit score (credit counseling available). Adequate income and work history. 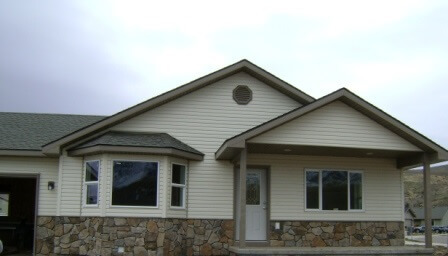 Congratulations to the 78th family that SEICAA has assisted in Southeast Idaho obtain affordable homeownership. SEICAA offers homeownership in all the counties it serves. SEICAA accepts applications from individuals interested in homeownership with focus in Oneida, Franklin, Caribou and Bannock Counties.